Thanks to the dedicated efforts of some public spirited people, the Northern Virginia Transportation (AKA Taxation) Authority NVTA no longer has the authority to tax us. 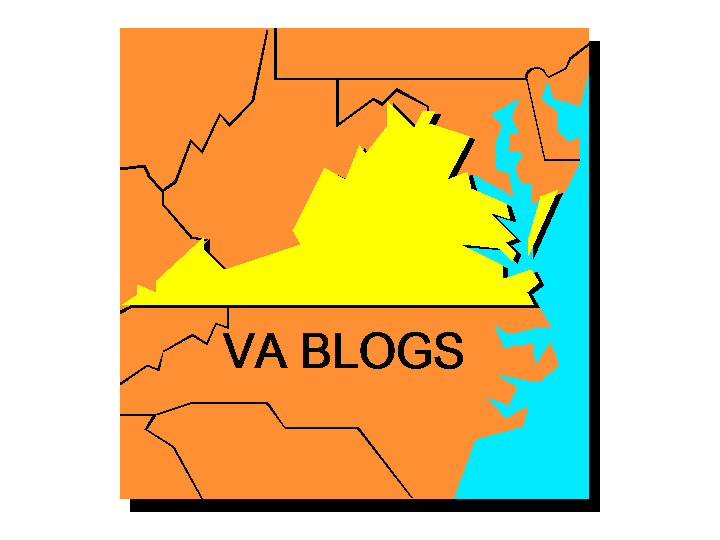 TwoConservatives observes how unfairly Governor Kaine selected his appointees. Below the Beltway reviews key parts of the court opinion (here). Hoodathunk quotes a congressman and observes his educational deficiencies. Bloggers 4 Bob Marshall provide their thanks (here). The right-wing liberal offers its praises for those who fought for us. GREAT NEWS! SOMETIMES THE COURTS GET IT RIGHT!